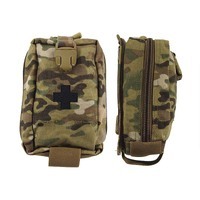 Velcro lid closure. 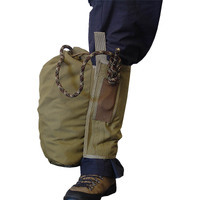 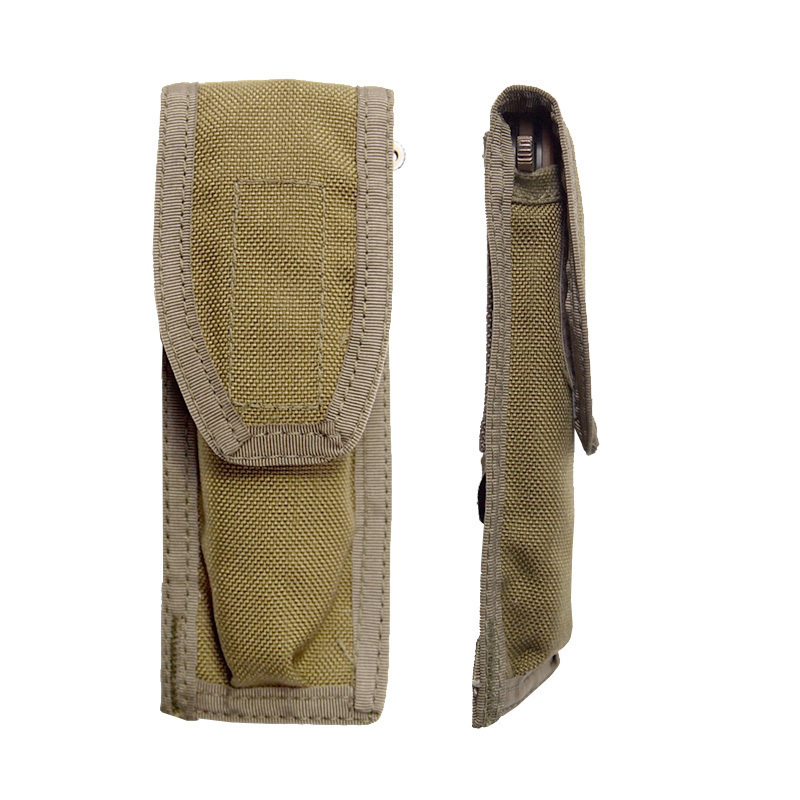 Belt loop attached to rear will suit up to 60mm wide belts. 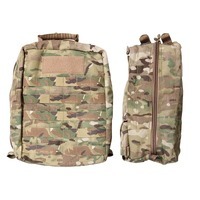 Light and tough constructed from Mil-Spec 1000D Cordura. 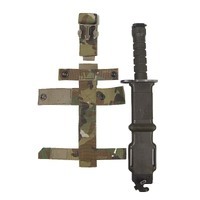 Fits CRKT M16-14ZSF or similar. 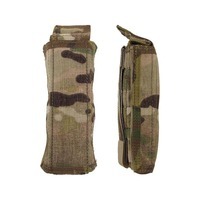 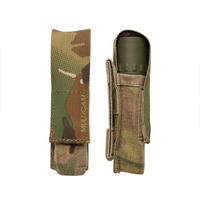 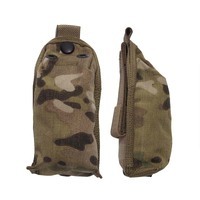 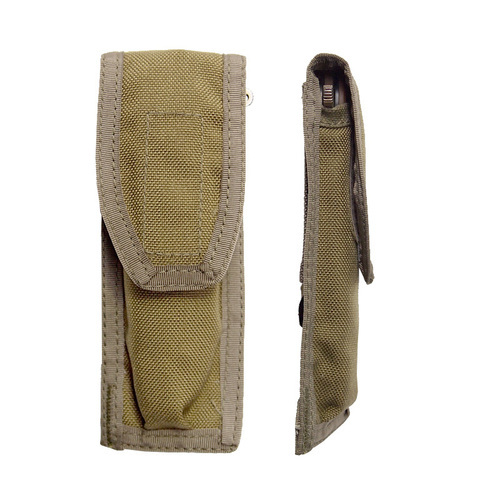 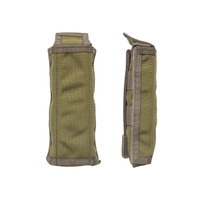 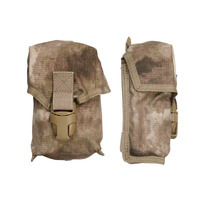 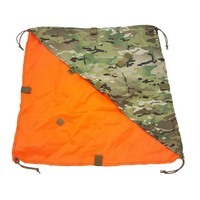 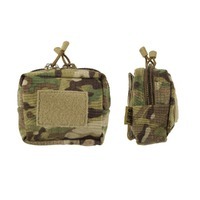 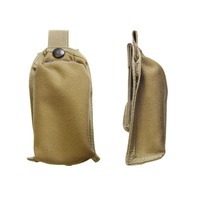 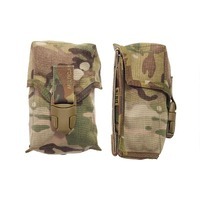 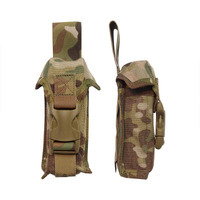 This folding knife pouch is not MOLLE compatible, it will only attach to a belt via loop provided on rear face.